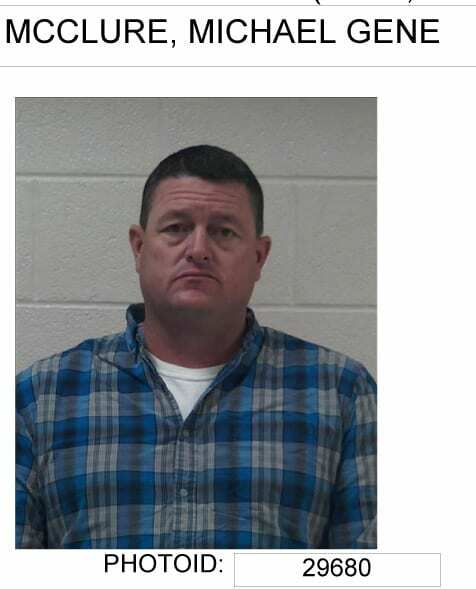 The GBI arrested East Ellijay Police Office Michael McClure at approximately noon today February 14th 2018. 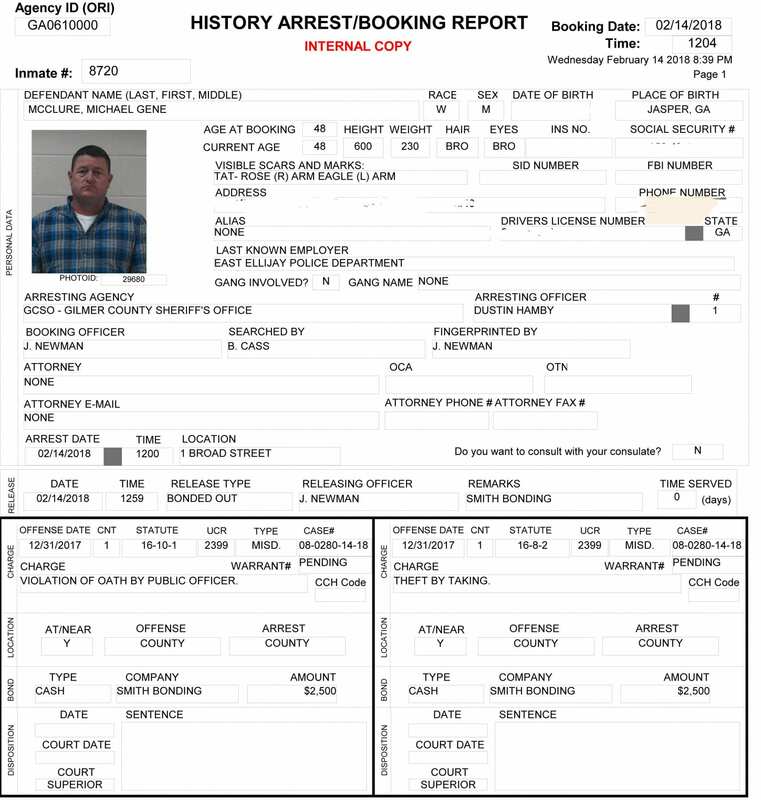 A copy of Booking report and warrant below. 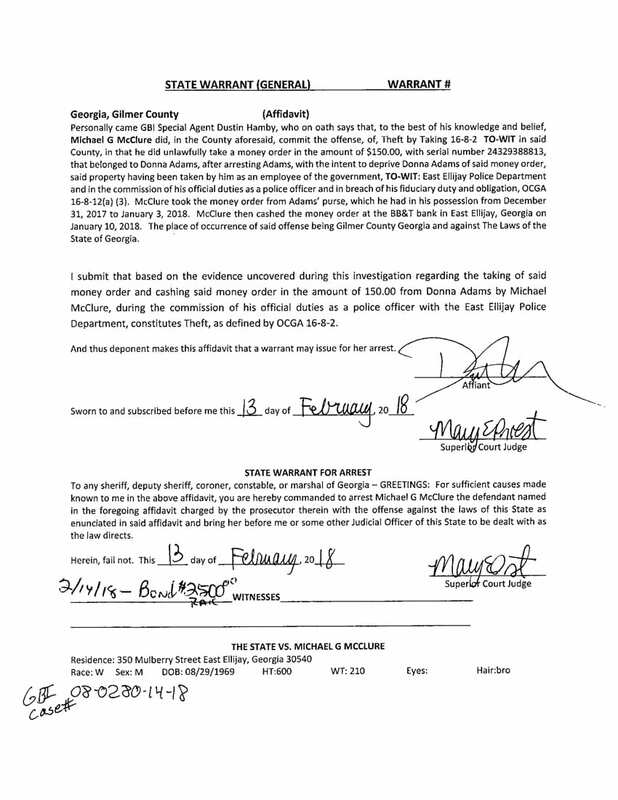 FYN has requested a statement from the GBI and East Ellijay Police Chief Larry Callahan. 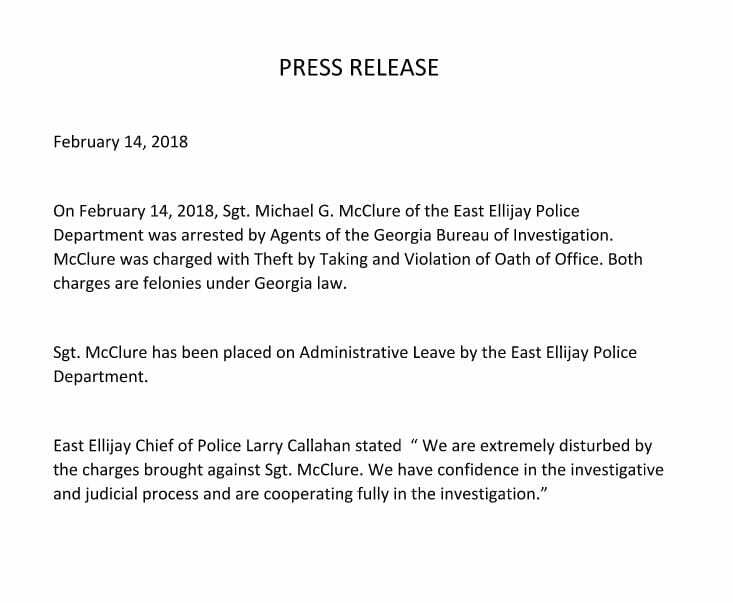 Below is a Press Release Statement from East Ellijay Chief of Police, Larry Callahan. « Previous Article Short Takes - A Divided America, What’s the Cure?